Inauguration of 'Dear India', an India-inspired art exhibition in Lisbon. On May 5, Ambassador of India to Portugal H.E. 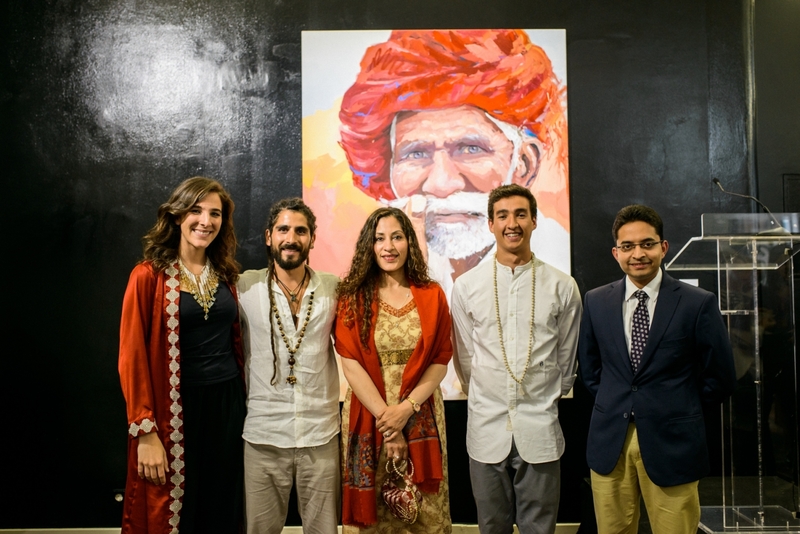 Mrs. K. Nandini Singla attended inauguration of an art exhibition, “Dear India”, showcasing paintings, photographs and videos of Portuguese and Italian artists Carolina Piteira, Roberto Zampino and Guilherme Melo Ribeiro, inspired during their visit to India.